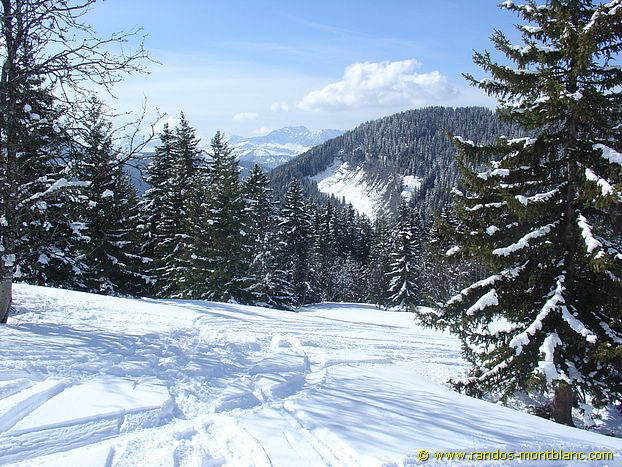 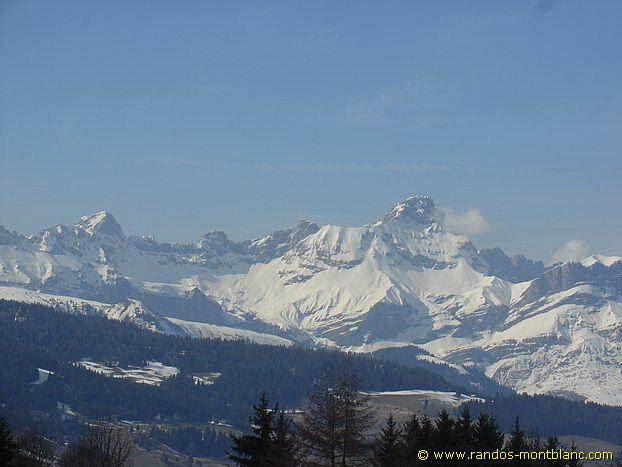 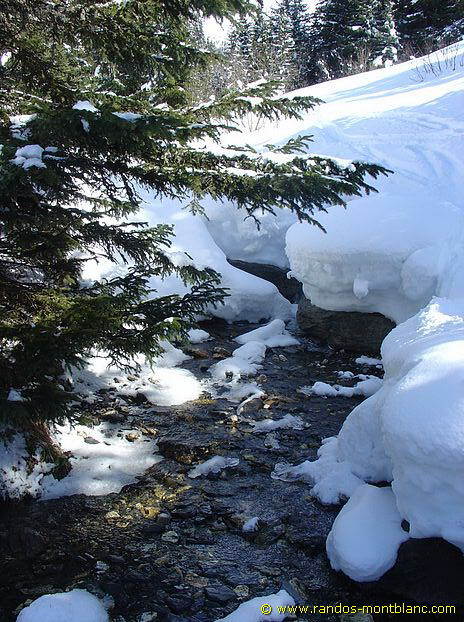 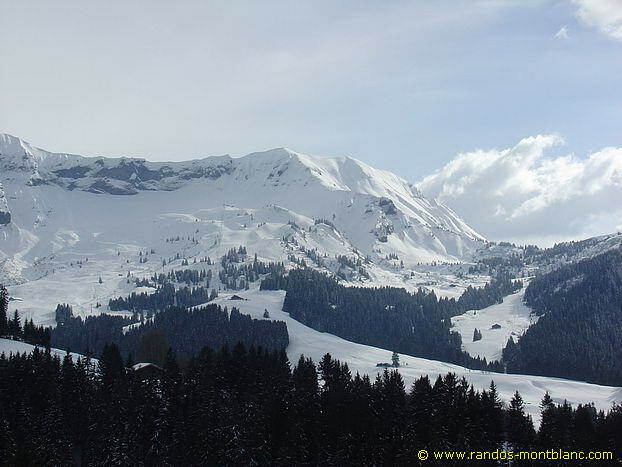 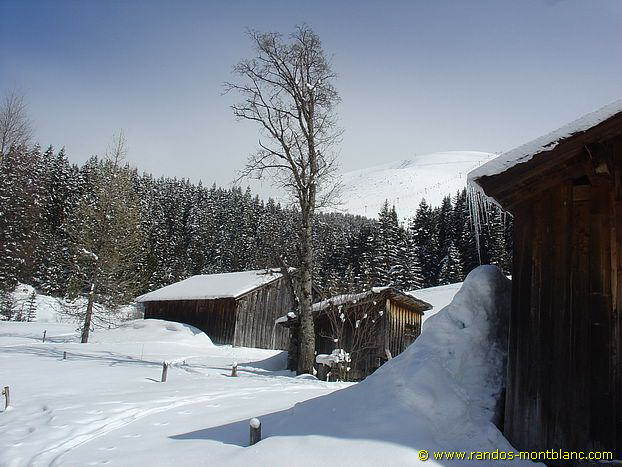 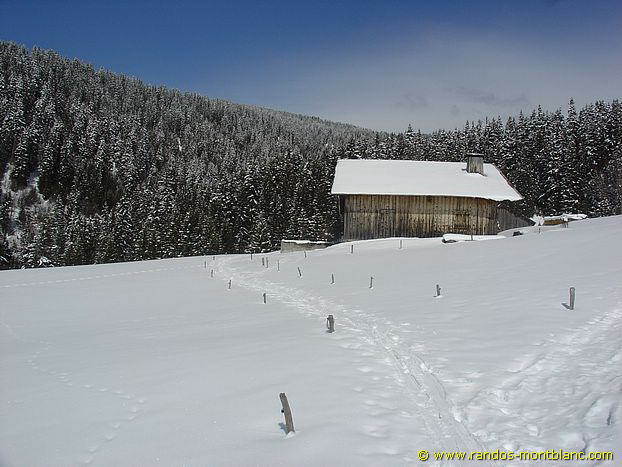 The Bois d’Hermance, located on the heights of Megève, is the object of a beautiful winter hike. 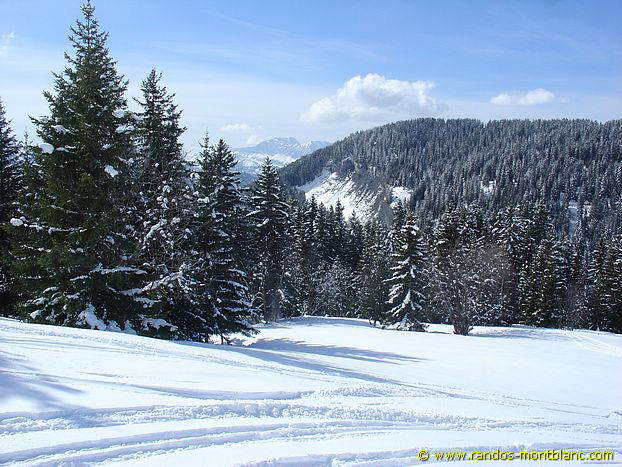 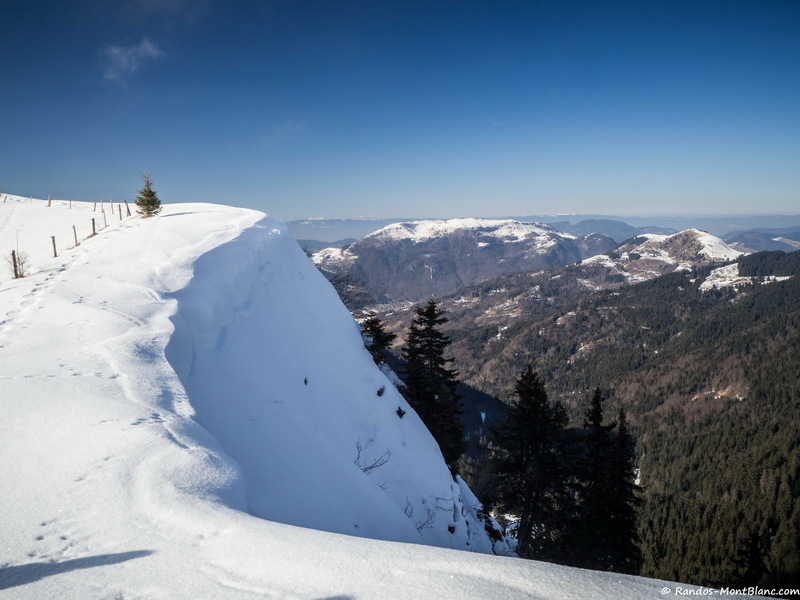 Intended for hikers who have already practiced snowshoeing, this intermediate itinerary leads under the slopes of Mont Joly after passing through a pretty coniferous forest. 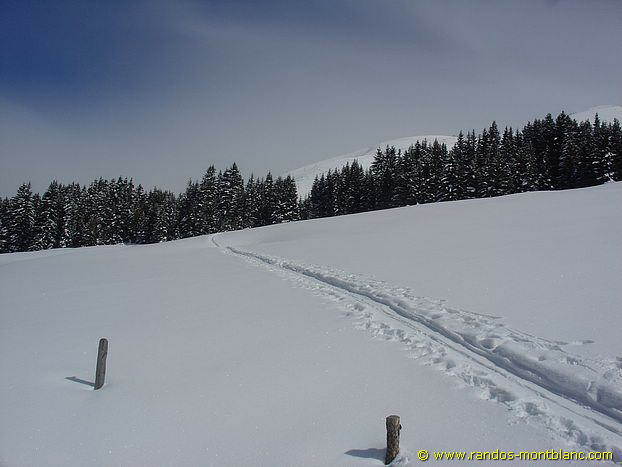 The trail starts at the place called “Le Planay” above Megève. 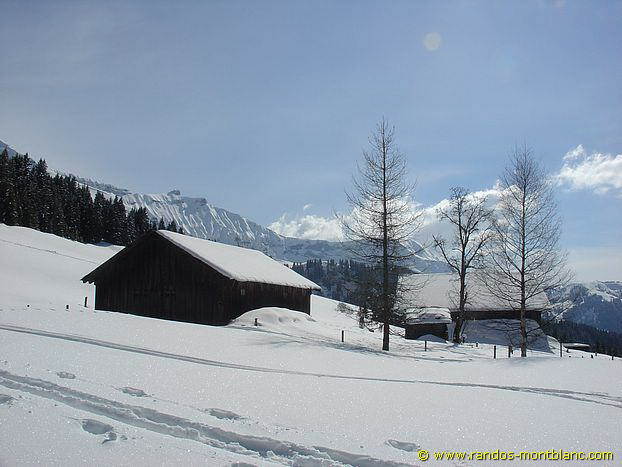 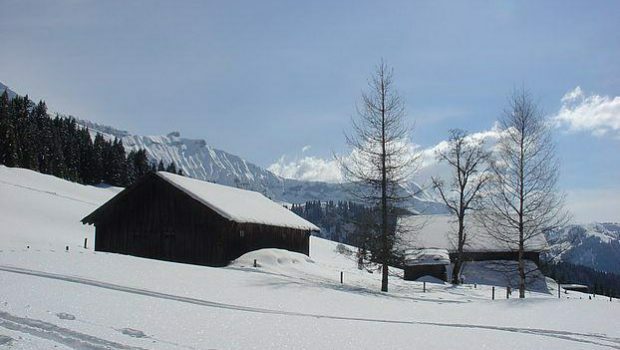 The road is often closed in the winter: in this case, it is possible to park after the last chalets. 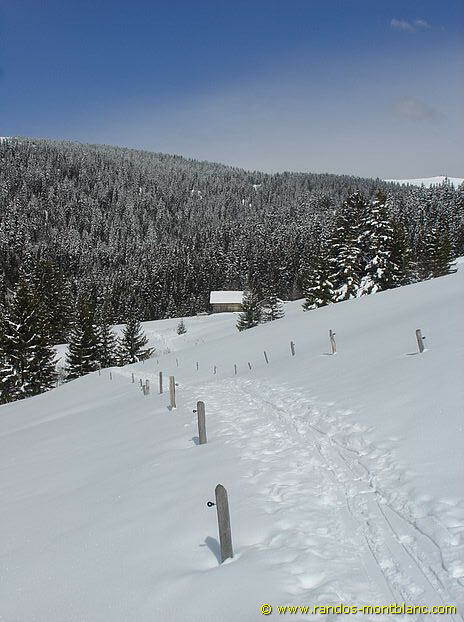 Take the pathway on the left after the Chalets du Planay in the direction of Hermance. 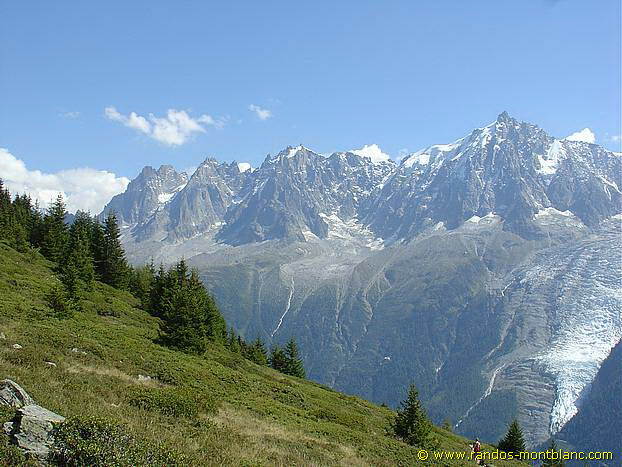 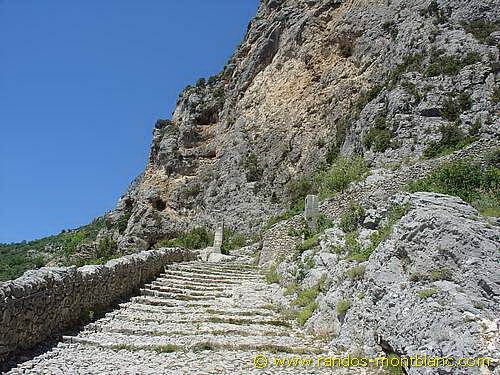 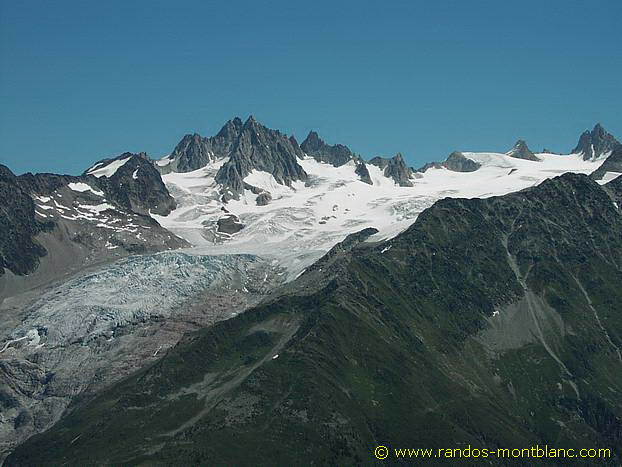 The trail, flat at first, gets steep quite quickly to reach the Chalets de la Coule that you bypass by the left. 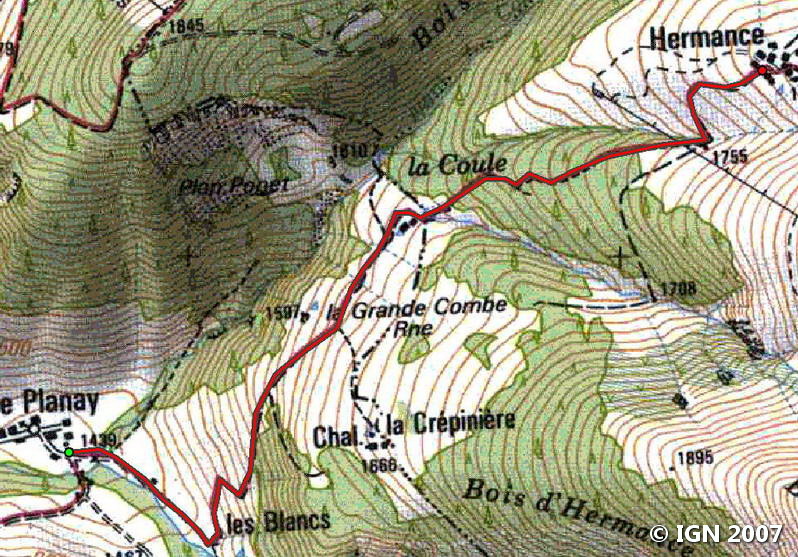 Continue towards the Bois d’Hermance by crossing the stream. 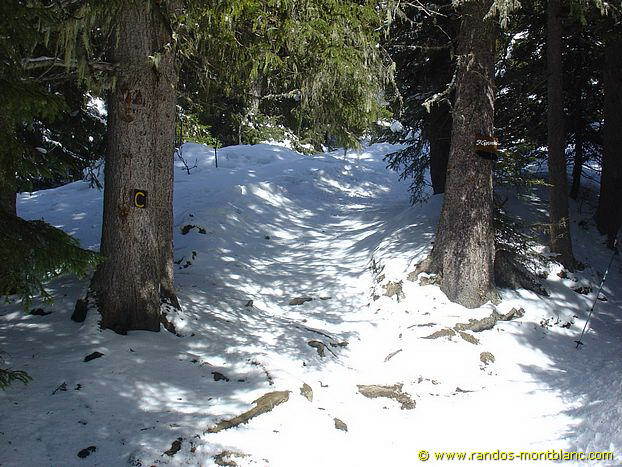 Take the left track facing the slope and do not follow the footpath along the creek. 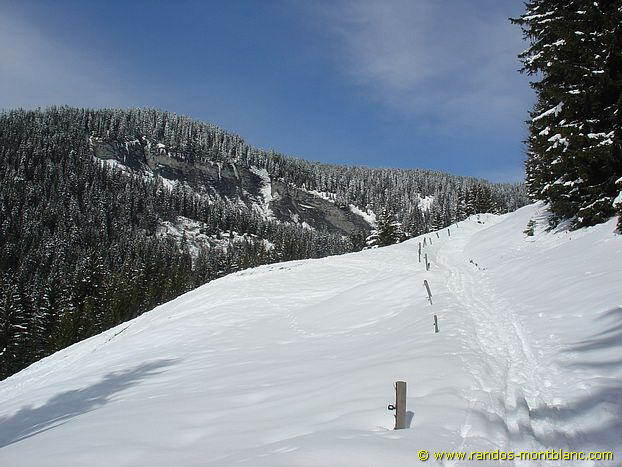 The footway marked “C” runs between the pines and is sometimes difficult to follow: rely then on the sign indicating “Mont-Joly” marked with a “C.” After a short climb, the path leaves the forest, and you reach Mont Joly’s ski lift. 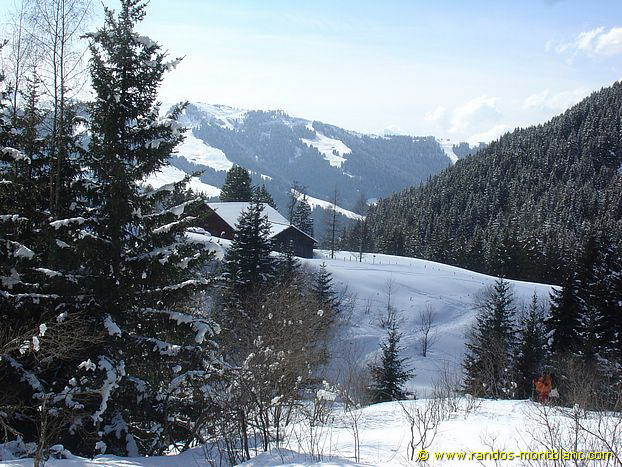 The Chalets d’Hermance are in sight, at the foot of Mont-Joly.